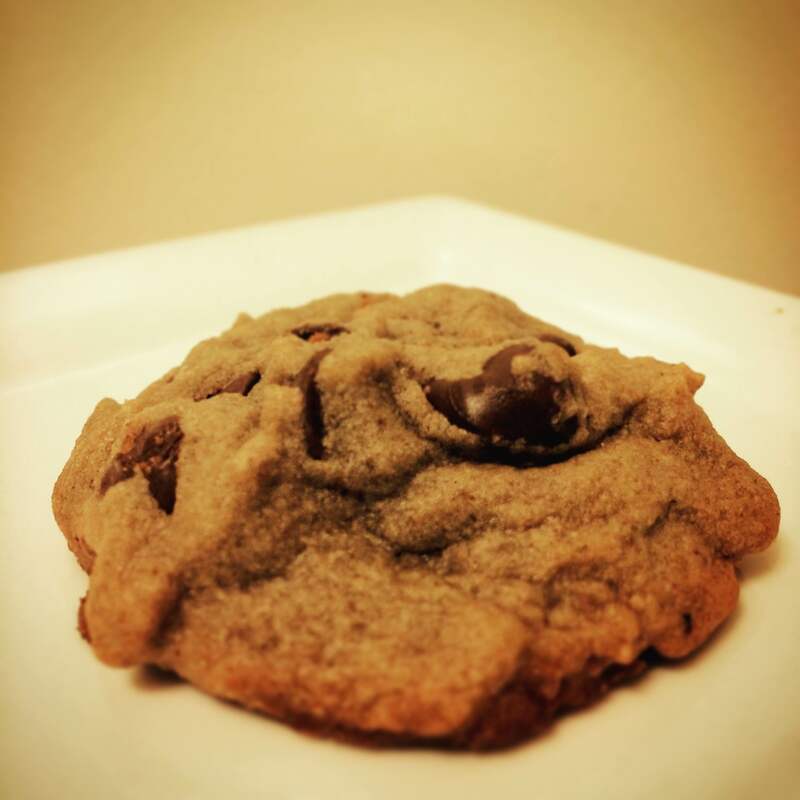 This week we decided to bake a new Peanut Butter Chocolate Chip Cookie with Cricket Flours! This latest batch of Cricket Flours cookies uses our Cricket Flours: Chocolate Peanut Butter powder to add a delectable note of peanut butter and extra protein to a great recipe. If you are looking for a great place to start learning how to make cricket flour into some of your favorite dishes, this cricket protein cookie is a great first step. 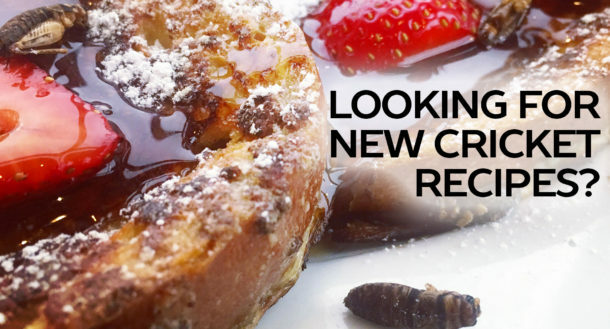 We have set out the ingredients and directions below for this new Cricket Flours Recipe but let us know if you have any questions and we can’t wait to see what you make! For more delicious Cricket Flours recipes make sure to check out our full list and Cricket Flour store for your next party and event. In mixing bowl, add together the baking flour Cricket Flours: Chocolate Peanut Butter, baking soda, and salt. In a standard kitchen mixing bowl start beating the softened butter, sugar, brown sugar, and almond extract. Next, add in both eggs and slowly start adding in the flour mixture until fully combined. Remove the mixing bowl and begin folding in the two cups of semi-sweet chocolate morsels and peanut butter chips. Using a standard cookie baking sheet, spoon out your new Peanut Butter Chocolate Chip Cookies with cricket protein and set in the preheated oven for 9-10 minutes. Enjoy!